The only universal marking and coding automation platform on the market that works with virtually any hardware or software. 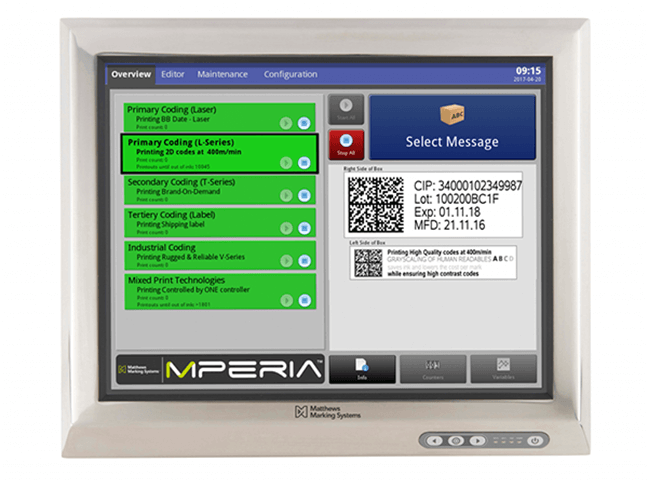 Centralize control of your marking and coding equipment across lines and across plants. 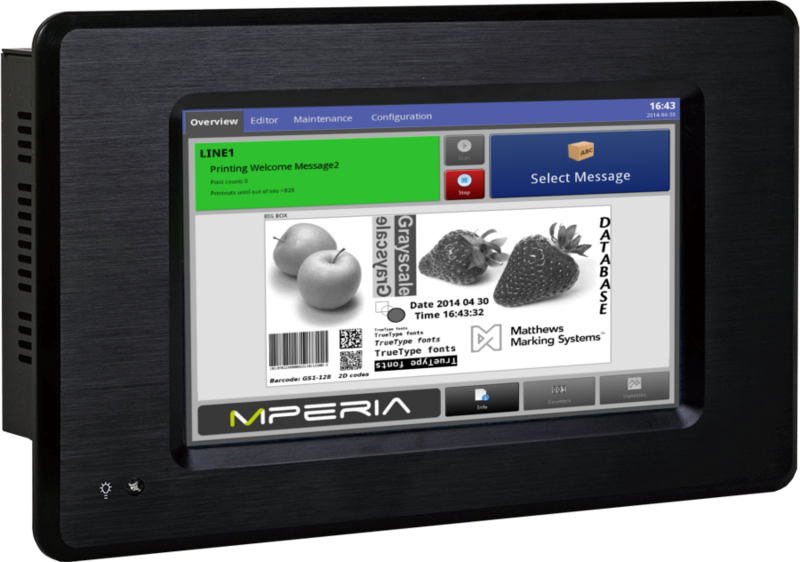 The MPERIA® marking and coding automation platform centralizes control of your production operations, adapting seamlessly to your environment. + Improve the efficiency of your print operations and increase production line productivity. + Easily integrate your existing environment using your current enterprise systems and legacy equipment. No custom software or server hardware required. + Scale up easily – add equipment to your line, or expand to multiple plant locations. MPERIA’s unparalleled performance will keep up. 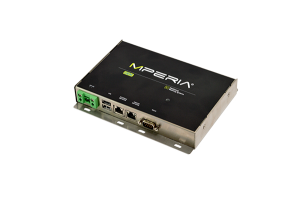 The MPERIA Lite is the most compact controller in the MPERIA product line. This 7” controller manages one VIAjet™ printing technology. Upgrades are available that allow for expanding functions including the number of controlled devices. 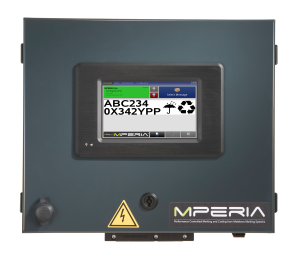 The MPERIA Lite Enclosed is the most compact controller in the MPERIA product line. This 7” controller manages one VIAjet™ printing technology. Upgrades are available that allow for expanding functions including the number of controlled devices. 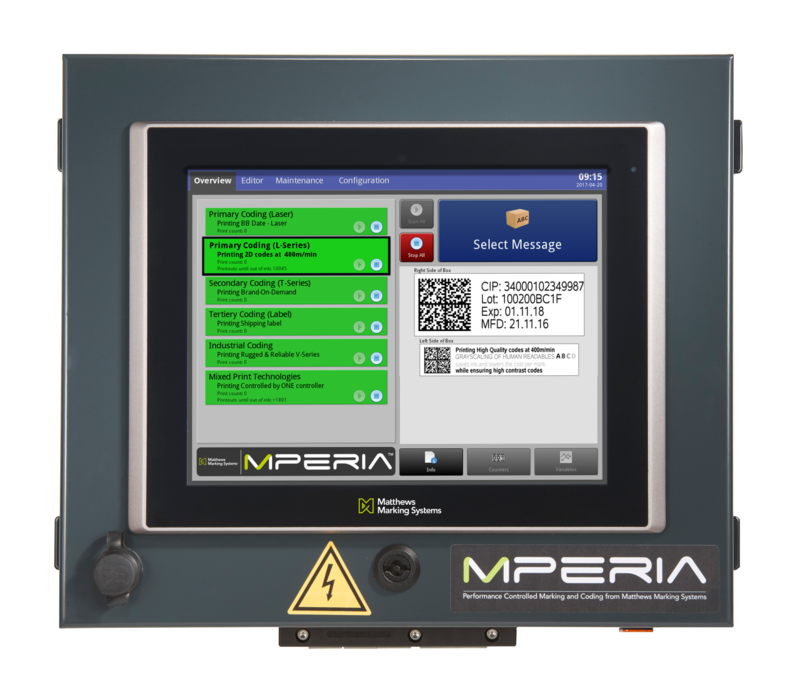 The MPERIA Standard has the capability to support all VIAjet™ printing technologies for simultaneous print control and is ideal for primary, secondary, and tertiary marking and coding. Upgrades allow for a virtually unlimited number of VIAjet™ devices and functionality. 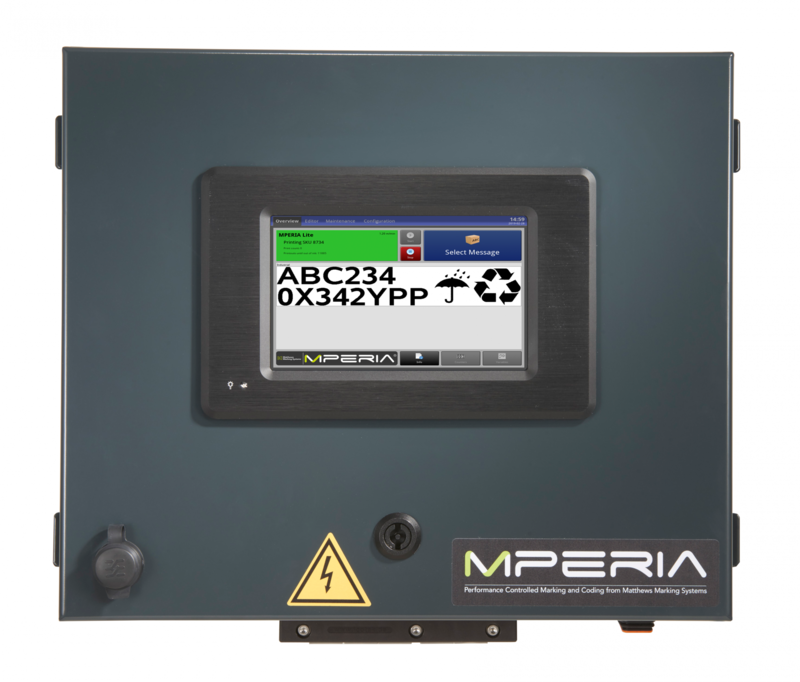 The MPERIA Standard Enclosed has the capability to support all VIAjet™ printing technologies for simultaneous print control and is ideal for primary, secondary, and tertiary marking and coding. Upgrades allow for a virtually unlimited number of VIAjet™ devices and functionality. The MPERIA Standard H.E. 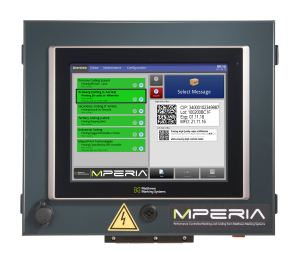 has the same capability as the MPERIA Standard, and offers a 15” touchscreen in an IP65 stainless steel enclosure making it suitable for harsh environments. 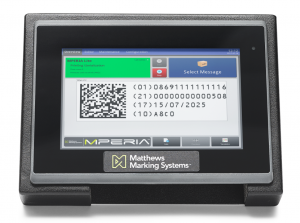 Optimized for machine builders wanting to integrate a robust, reliable, and cost-effective marking and coding solution in their production lines. We explain how direct carton marking technology, controlled by MPERIA® works and outlines the four ways a shipper can reduce costs by replacing pre-printed boxes with direct carton marking. Simplify your setup. Scale your operations when ready. Consolidated control over all marking and coding across primary, secondary and tertiary packaging lines just got easier. 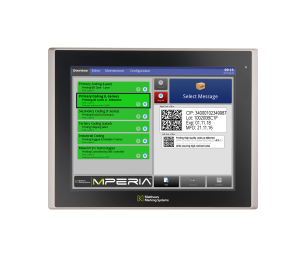 MPERIA seamlessly integrates with virtually any coding equipment, data file or enterprise system. It’s so adaptable, you’ll never need to re-engineer existing data systems or modify current workflows.